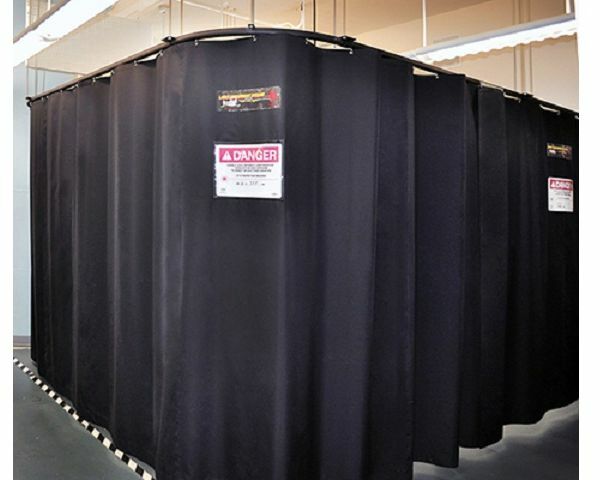 Complying with EN 12254 and EN 60825-4 safety standards, our range of laser curtains are available in a layouts to suit your application requirements including ceiling or floor mounted options. 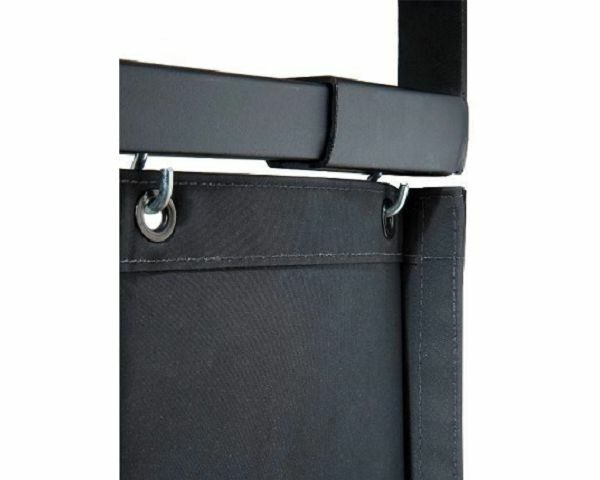 We can provide curtains in either flexible FlexGuard material or rigid EverGuard for higher power requirements. 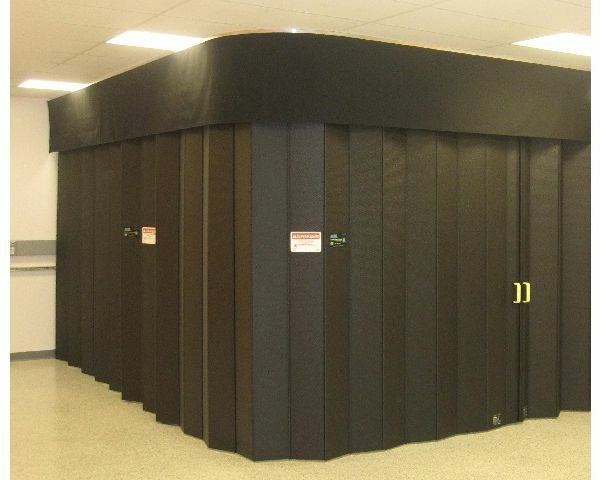 FlEXGUARD material is non-flammable and is specially coated to provide from the ultraviolet to the infra red. FlexGuard is available in arange of power ratings from 50 to 250 W/cm2 for 100 seconds. 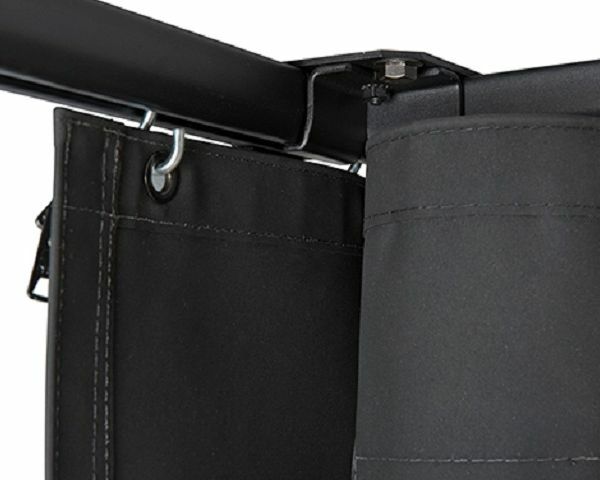 EVERGUARD retractable laser curtains are the most protective laser curtain commercially available. 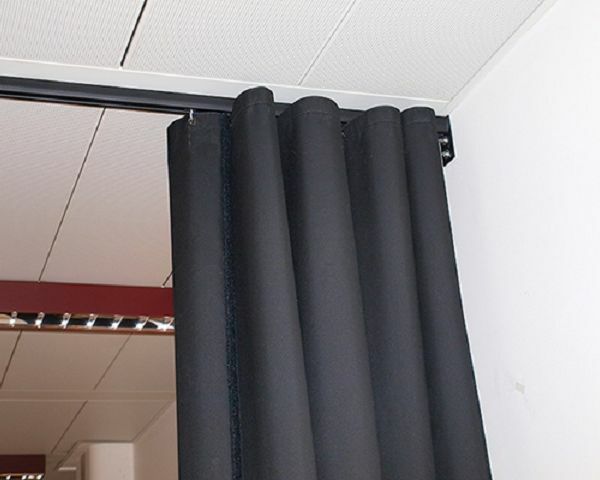 Designed for high power laser applications, these curtains offer the flexibility of a fabric curtain with the protection of a metal barrier. Each system is built to individual requirements and is available in any width and height up to 8 feet. EVERGUARD is rated 1200W/cm2 for 3 minutes. 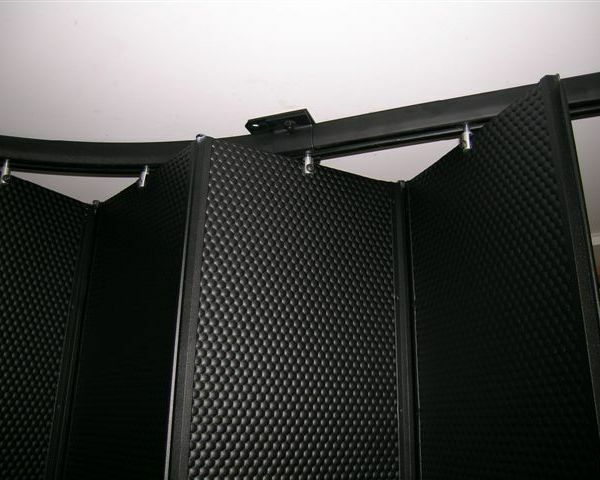 Laser Physics range of curtain systems are an easy way to enclose your laser area in virtually any configuration from standard or custom panels.